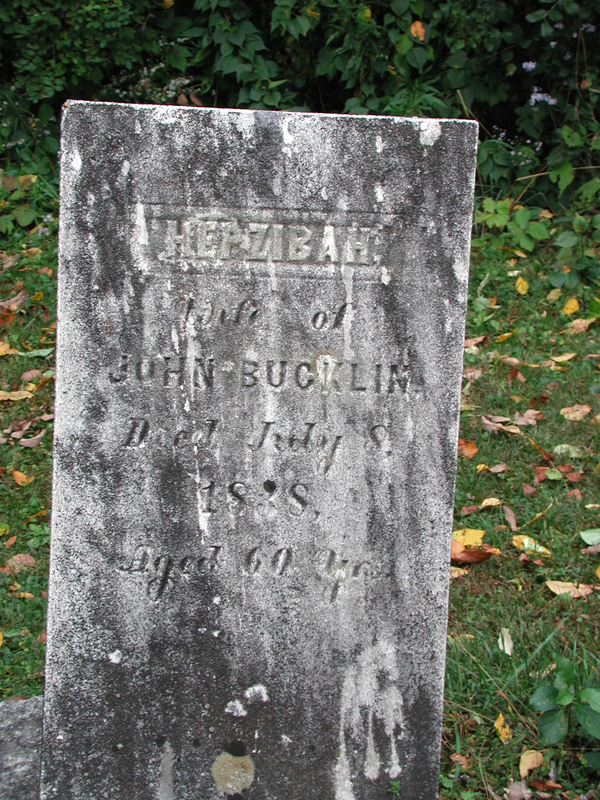 What follows on this page are a nice set of photos of the Jeremiah Bucklin (died 1838) family area in the Bowen’s Corners cemetery in Adams, Berkshire, MA. 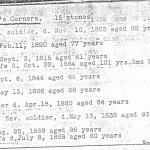 Click on the thumbnails on this page to enlarge and view them! 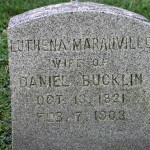 On this photo, from left to right, the intact stones are Jeremiah Bucklin, Rhoda Eaton (his wife) John Bucklin, and Hepzibah Cooper (his wife). 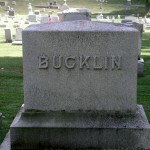 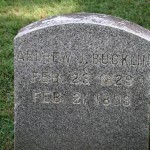 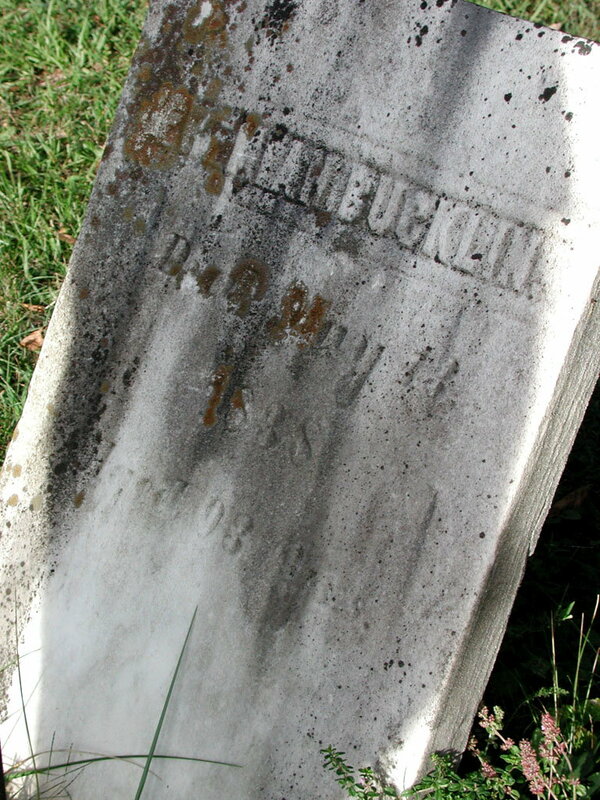 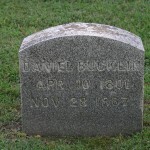 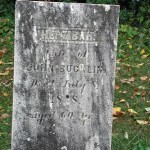 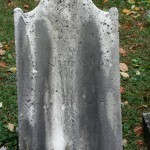 This photo is of stone of Jeremiah Bucklin died May 13 1838 Aged 93 years. 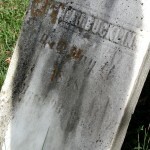 Rhoda wife of Jeremiah Bucklin died [unreadable] 1808 in the 57th year of her age. 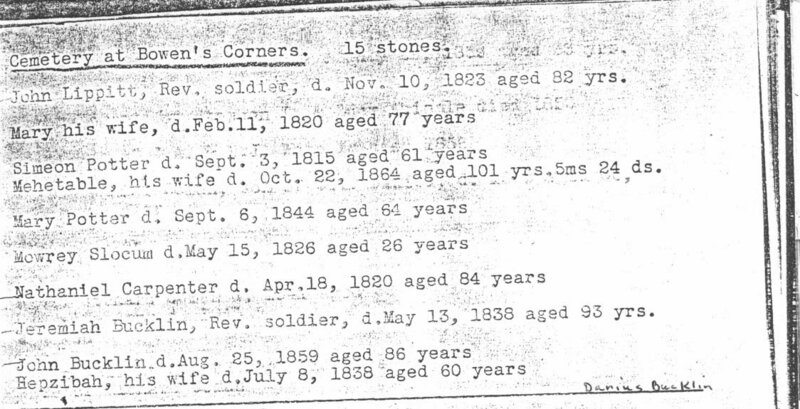 Four generations of Bucklins in Adams, MA, after Jeremiah Bucklin & wife Rhoda (in Adam’s cemeteries) included the following persons whose gravestones are sampled below. 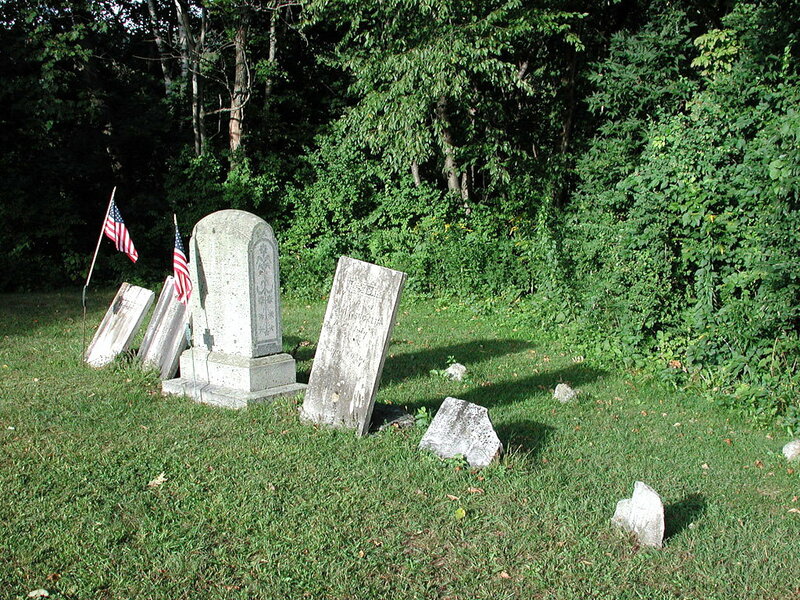 Researchers may want to open the thumbnail of the cemetery listing. 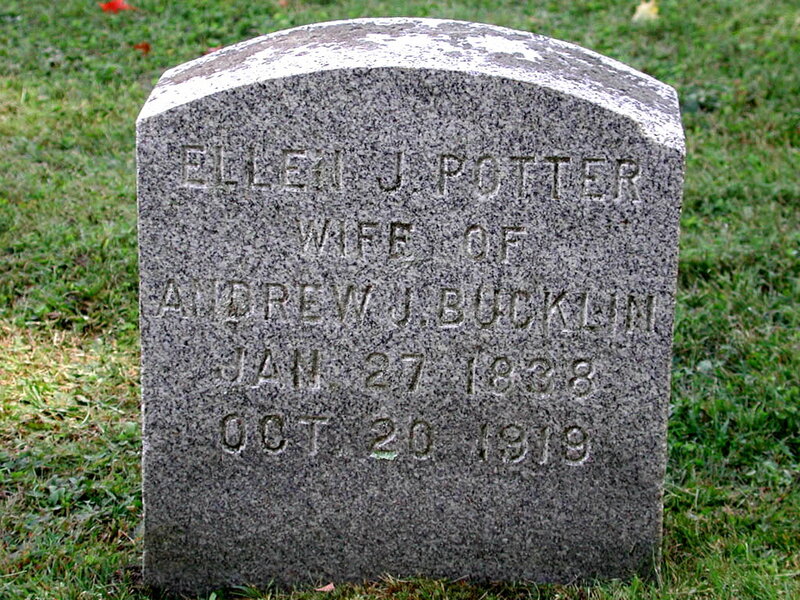 The cemetery List of Graves at Bowen’s Corners listing is from a book in the Berkshire Athenaeum in Pittsfield, MA. 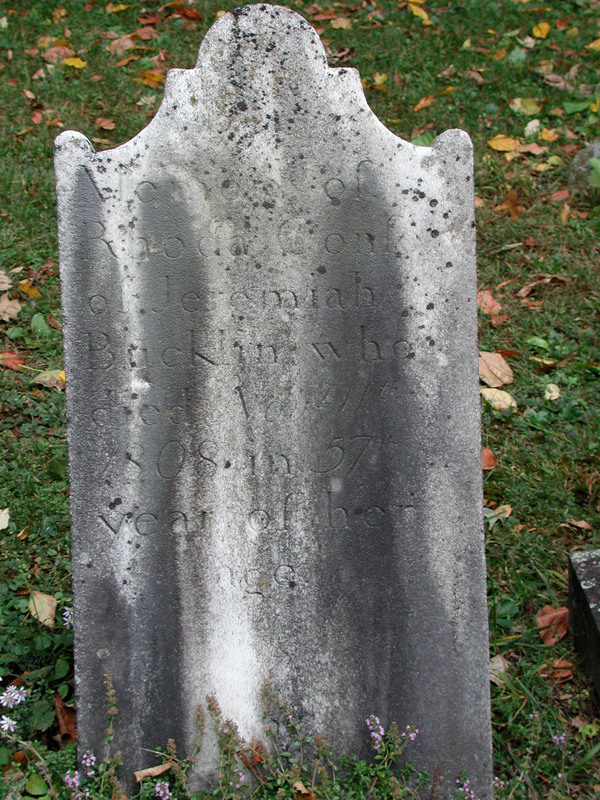 Rhoda was listed as being buried in the Adams Village Cemetery but has a stone in the Bowen’s Corners Cemetery, where she is not recorded as buried. 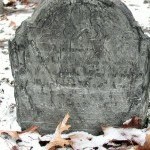 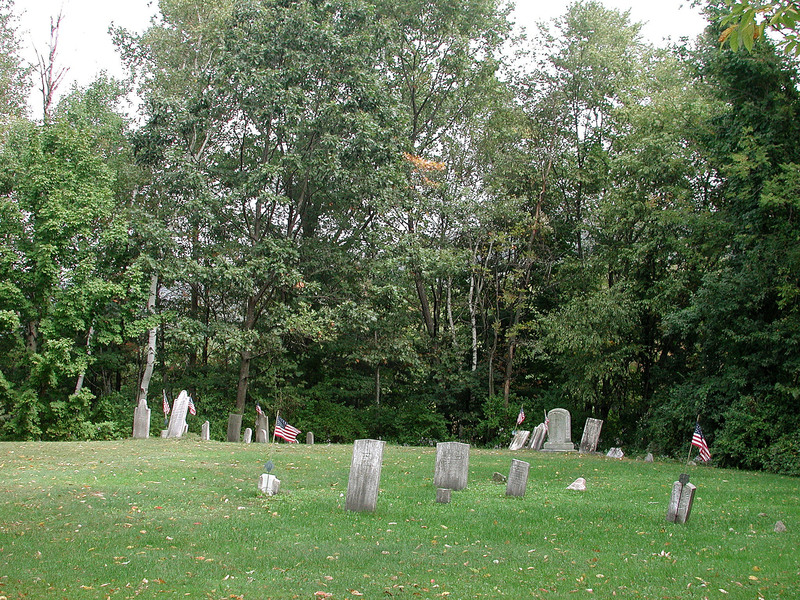 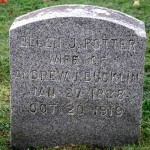 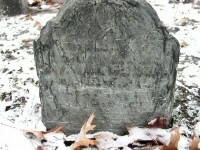 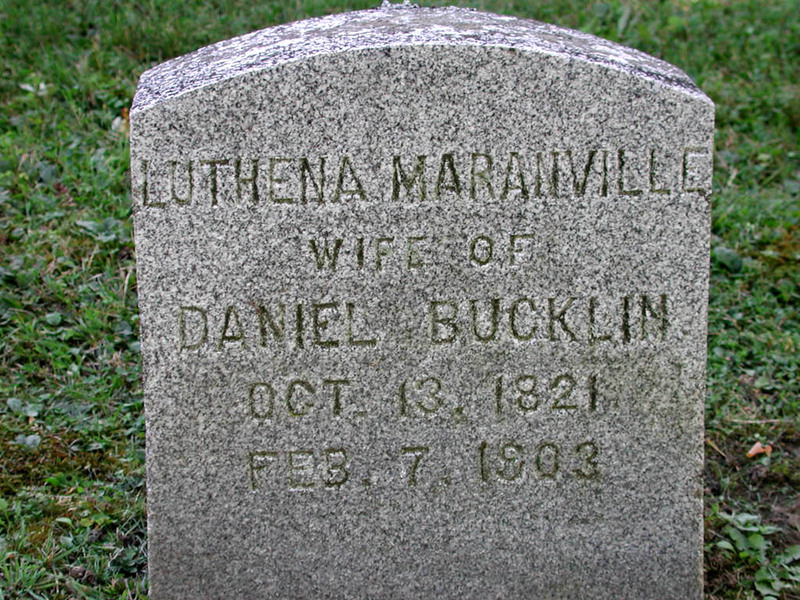 Now let’s look at the Bucklin Family plot in Maple Street Cemetery, Adams, MA and see some of the gravestones there. 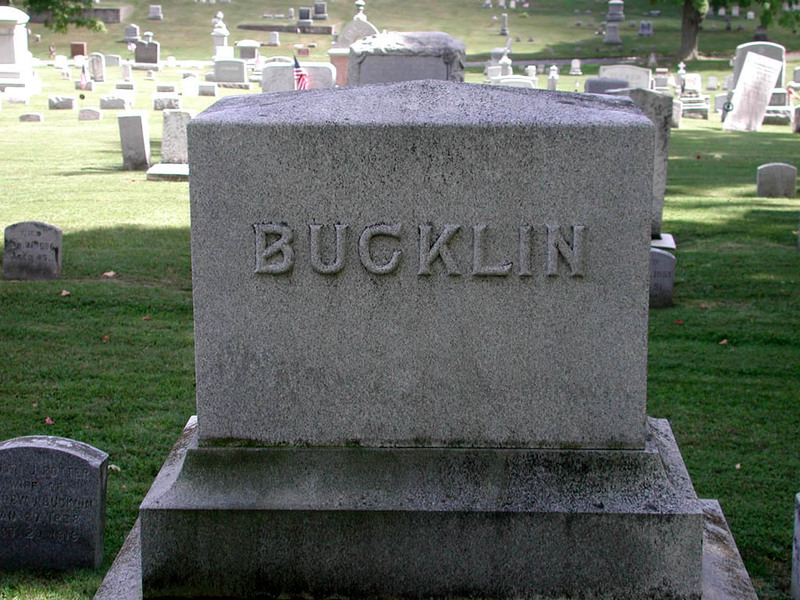 We have more on file with the Joseph Bucklin Society Photo Depository — Wouldn’t you like to deposit photos of your ancestor’s graves, so that future generations could see them? 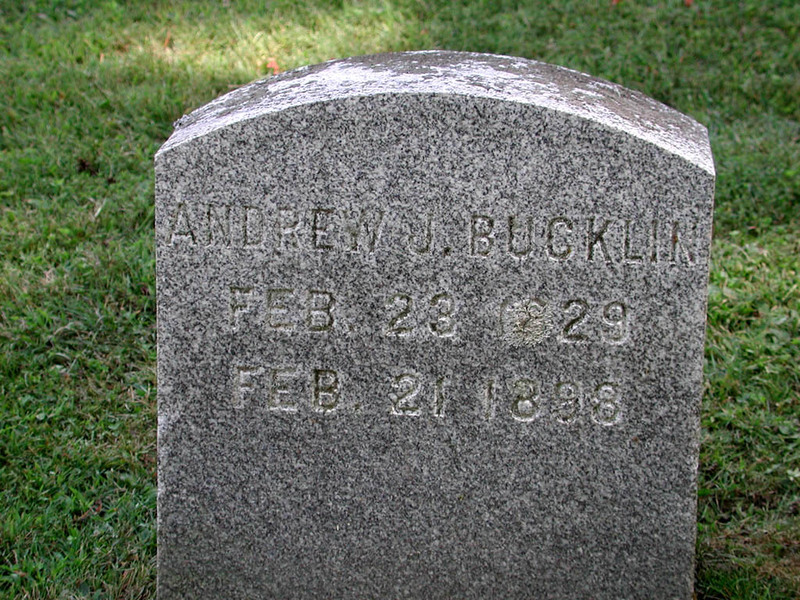 Check the idea of depositing valuable ancestry photos for electronic storage at a safe place out of your house, by using our Bucklin Photo Depository. 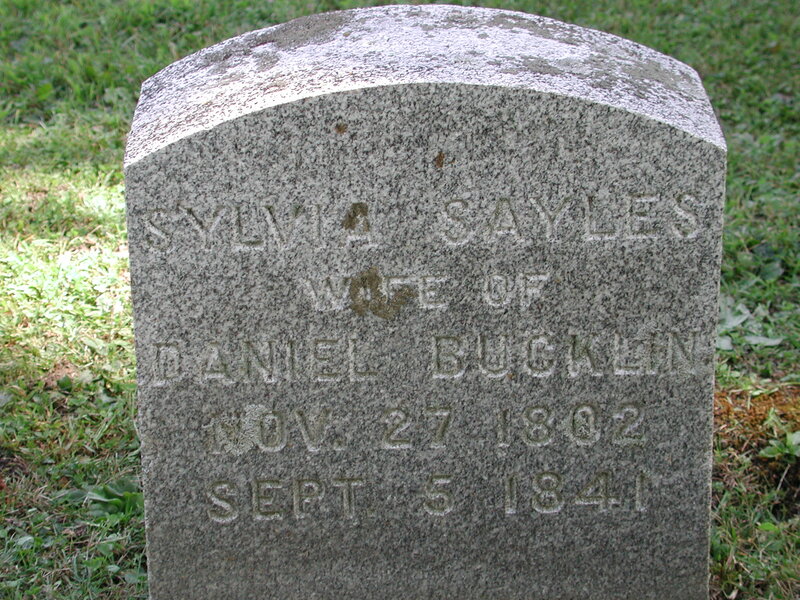 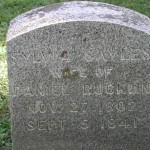 Sylvia Sayles was Daniel F. Bucklin’s first wife and the mother of Andrew J. Bucklin. 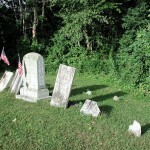 Credit for the photos and most of the information on this page goes to Mike & Bev Mazzeo of Pittsfield. 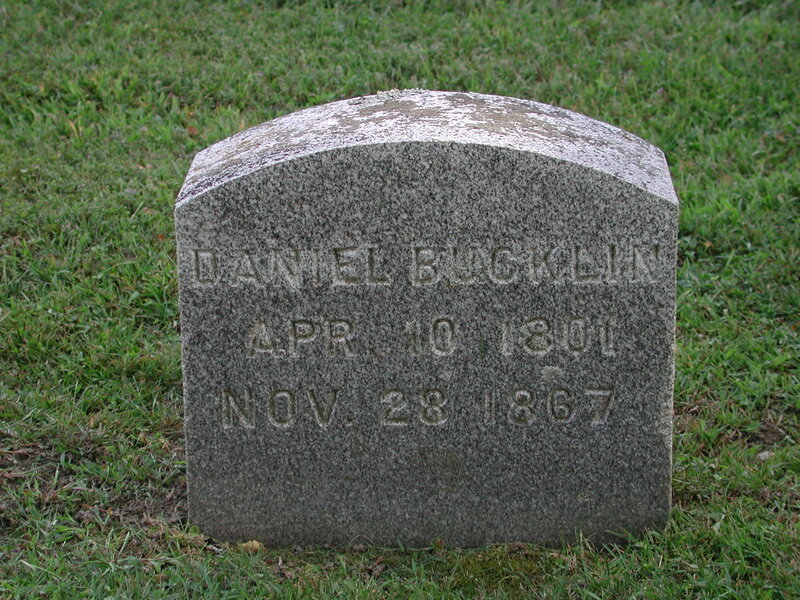 They have been called “angels” by at least one Bucklin researcher, for their unselfish reply to inquiries regarding ancient Bucklins.